Your shopping experience are very important to us and we will do our best to make sure you are getting a nice, pleasant & safe shopping experience when you are buying a product from us and will be at your service at any time and in any way you choose. Our products are 100% handmade, the product works strict quality inspection process before it leaves our factory, all of our jewelry products are under warranty for lifetime. 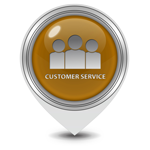 Detailed information about the various services we offer our customers, as well as various ways to contact. You can conatct us via the company facebook page. Locate the local physical store close to you via our branches locator. For more details press here. It's important to us that our franchise partners have a passion for our products, a working knowledge of the retail industry and shares the same values and commitment that have made Michal Negrin the successful company it is today. For more details about becoming a franchise and requirements press here. 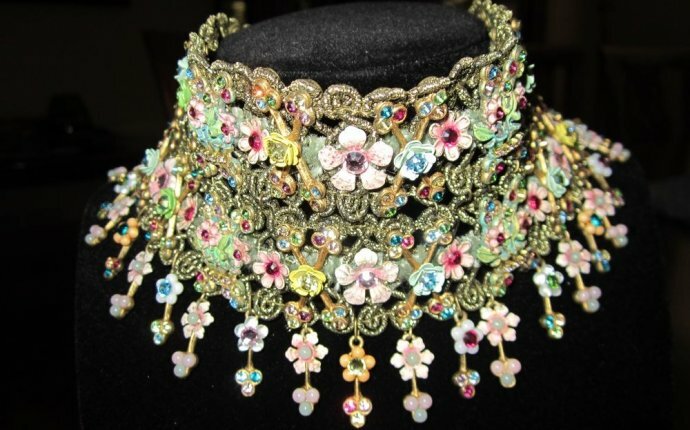 Q - I lost one of my earrings from the Michal Negrin collection, what should I do?